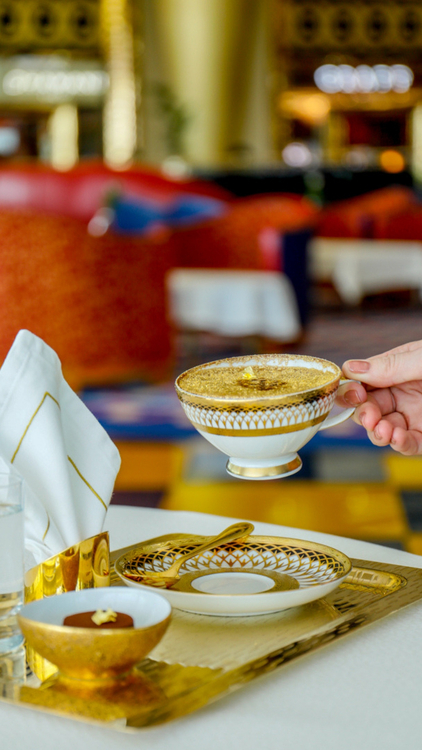 For their moneyed guests and for local Instagram snap-happy shutterbugs and influencers, Dubai’s luxury Burj Al Arab hotel has created a luxurious cappuccino made with 24-karat gold. You could call it the money shot. 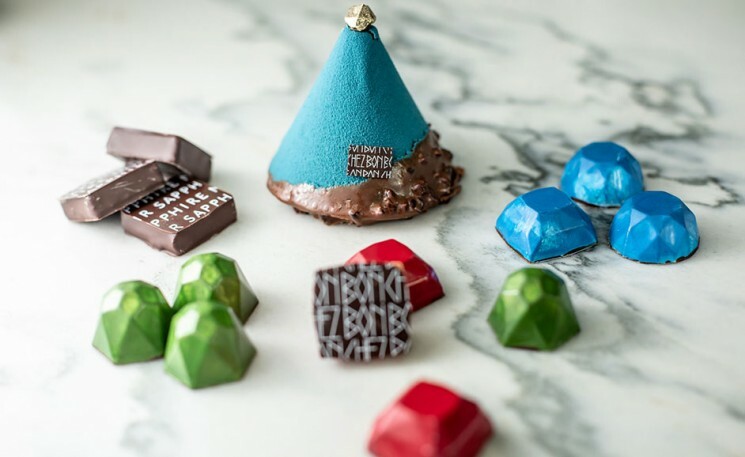 The hotel, famous for its sail-like silhouette across the Dubai skyline, has created “The Ultimate Gold Cappuccino” at its atrium café, the Sahn Eddar lounge. Along with blending “a generous quantity” of 24-carat gold into the espresso, the drink is then topped with Italian gold flakes and embellished with the trademark sail-like design on the cappuccino foam. Though luxurious, indeed, the Ultimate Gold Cappuccino is not completely out of the regular Joe’s reach at about USD $26. 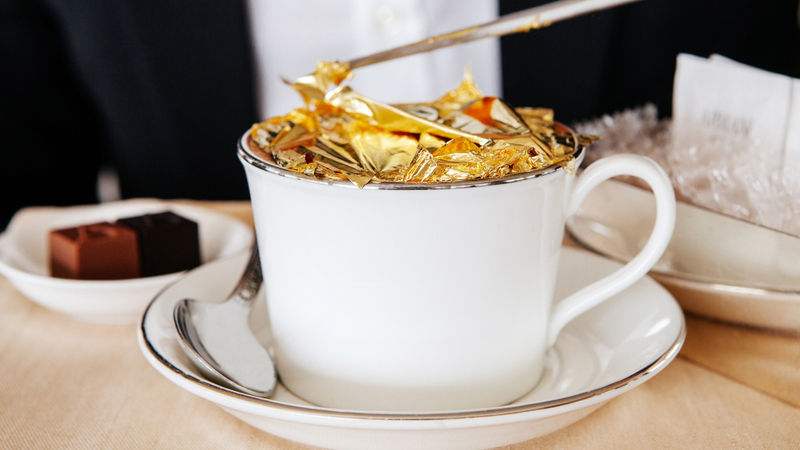 Burj Al Arab is not the only hotel in the UAE to serve gold coffee, The Armani Hotel Dubai and Abu Dhabi’s Emirates Palace both offer the gold-infused drinks.